Welcome and thank you for your interest in our nursing programs! Below you will find links to information for each of our nursing programs. Please contact the nursing department by phone (256-306-2794) with any questions about these programs. The Nursing Department is located on the Decatur Campus in the Health Sciences Center (click here to see campus maps) and is comprised of both the Associate Degree Nursing and Practical Nursing programs. The office hours are Monday – Thursday, 8:00 a.m. until 5:00 p.m. and 8:00 a.m. until 11:30 a.m. on Fridays. Take this short self-assessment to help you gauge your readiness for education in nursing. 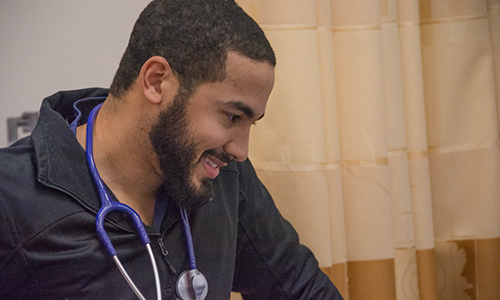 If you are a pre-nursing student, the Advising Centers are available to answer questions regarding program information, general education coursework, and admission requirements. To request an advising session, please email advising@calhoun.edu. 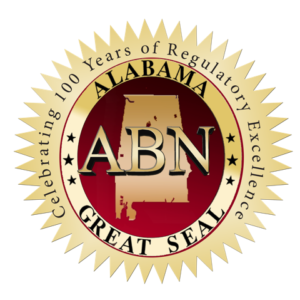 Nursing programs have the full approval of the Alabama Board of Nursing and are accredited by the Accreditation Commission for Education in Nursing (ACEN). Accreditation information regarding the nursing program may be obtained from the Accreditation Commission for Education in Nursing, 3343 Peachtree Rd. NE, Suite 850, Atlanta, GA 30326. Telephone: 404-975-5000. www.acenursing.org. See our ACEN Accreditation certificates. Nurses work in a variety of locations, such as hospitals, physicians’ offices, schools, and in home health. Our program is designed to teach students how to think critically, adapt to ever-changing situations, and to provide the best care possible.